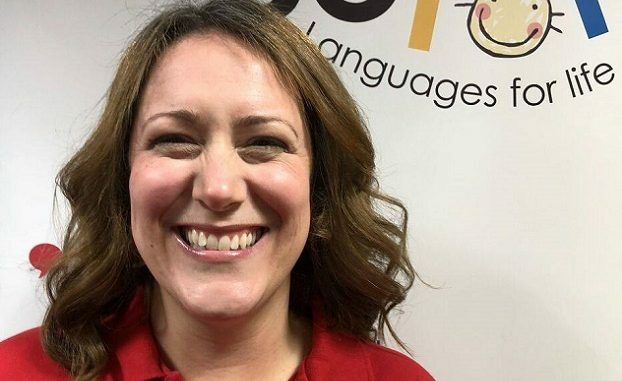 A Margate mum is on a mission to encourage the next generation of learners to embrace and enjoy languages from a young age. Georgina Botterman, who lives with her husband and their 14 month old daughter, was looking for a language course suitable for her own daughter, but couldn’t find anything in the area. Lingotot is a languages programme aimed at children from birth to age 11. It was developed by Angela Sterling, an experienced language teacher, and aims to engage children through songs, games, play, crafts and stories. They partner with schools and nurseries throughout the UK and Ireland, and the lessons are mapped to the British curriculum and EYFS. Georgina will also be working with families throughout Thanet offering lessons in community group settings. Georgina will be holding her launch party on Monday (April 15) at Millmead Surestart from 10.30am to 11.30am. If you would like to book your free place at this event go to https://www.lingotot.com/centre/thanet.